This contemporary, ranch-style home offers cathedral ceilings with open concept living space and hardwood floors throughout this space. Kitchen has breakfast bar as well as skylights for extra brightness. 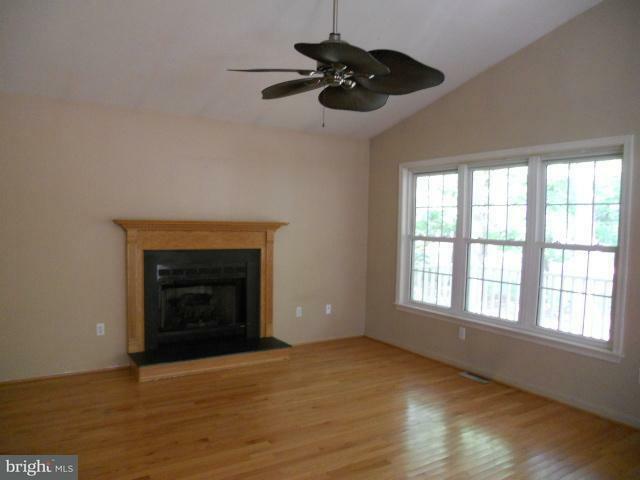 The living room offers a propane fireplace and ceiling fan with view onto the front porch. The master suite offers a sundeck overlooking the back yard. 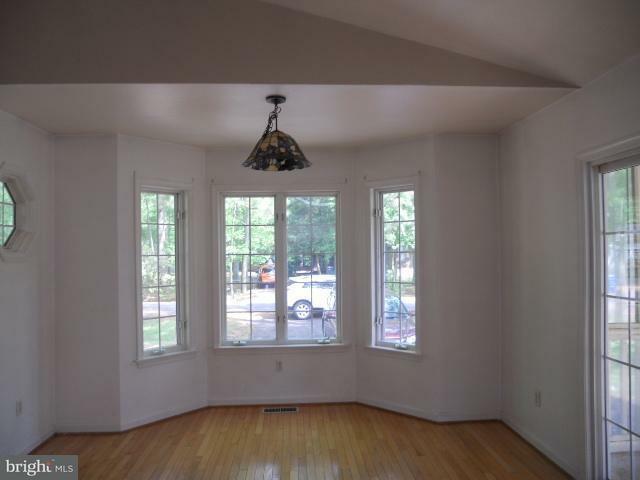 The 2 other bedrooms have cathedral ceilings, ceiling fans and carpet. There's even plenty of outdoor space besides the front porch by way of the enclosed screened porch off the dining area and patio off the screened porch. Storage space abounds with an attached storage/utility closet as well as a full detached shed. This home is priced to move and is looking for the buyer with vision to make it sparkle and shine again. Ocean Pines offers pools, trails, yacht club, beach club, marinas, tennis courts, parks, etc. HOA fees are reasonable. No City Tax. 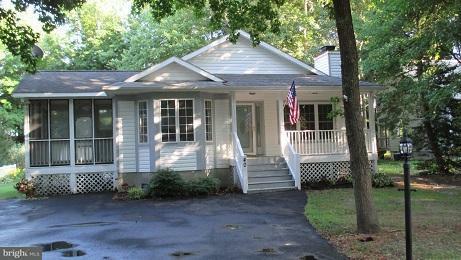 ~First Time Buyers, complete the HomePath Ready Buyer homeownership course on homepath.com. Attach your certificate & ask for up to 3% closing assistance. Restrictions apply. This is a Fannie Mae HomePath Property. " Association Name Ocean Pines Association Inc. Listing courtesy of Arlene Linn Real Estate.